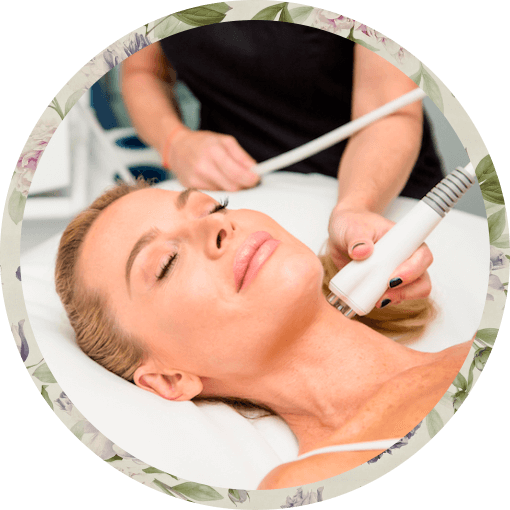 Based on the innovative (MP)² Technology, Venus Freeze creates a synergy of magnetic pulses and radio frequency (RF) to deliver pleasant treatments and clinically proven results. Venus Freeze is a risk-free treatment suitable for male and females of all skin types that does not harm the skin and provides consistent results. 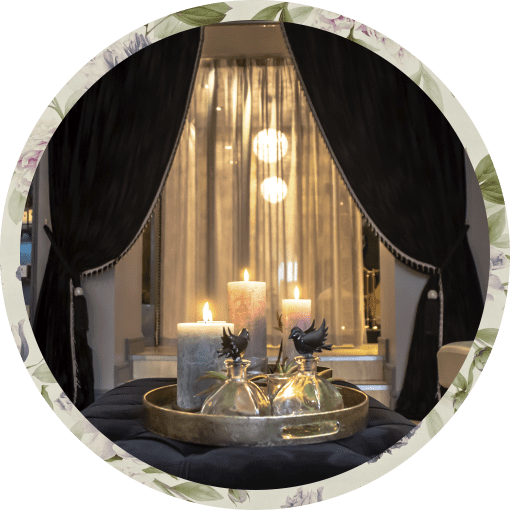 Venus Freeze stands out from other non-surgical aesthetic treatments because it’s completely pain free and requires no downtime – treatments fit seamlessly into any lifestyle. Patients often start to see the results after the first treatment. Venus Freeze is cleared by the FDA for Facial Wrinkles and Rhytides and licensed by Health Canada for non-invasive treatment of temporary cellulite and temporary skin tightening.